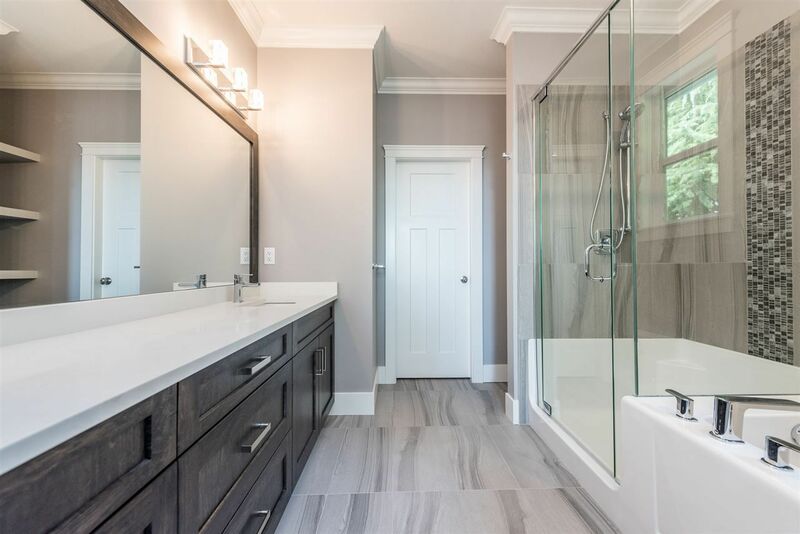 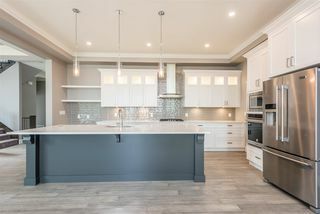 Another fabulous home by MEK Developments. 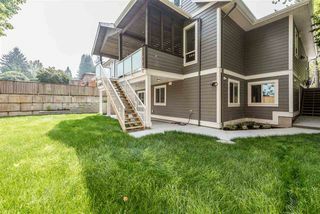 This stunning 4,200 sq ft 6 bdrm 5 bath home has wall of windows w/ fabulous Mtn Views, Triple Car garage + legal walk-out 2 bdrm bsmt suite. 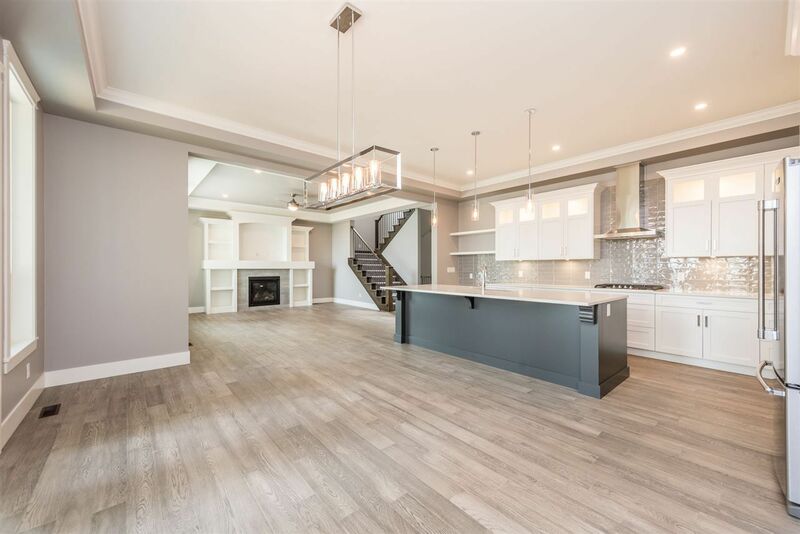 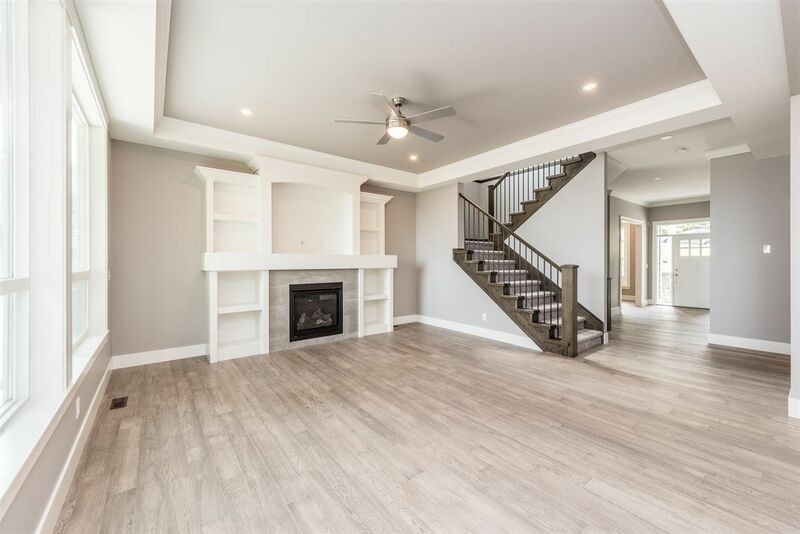 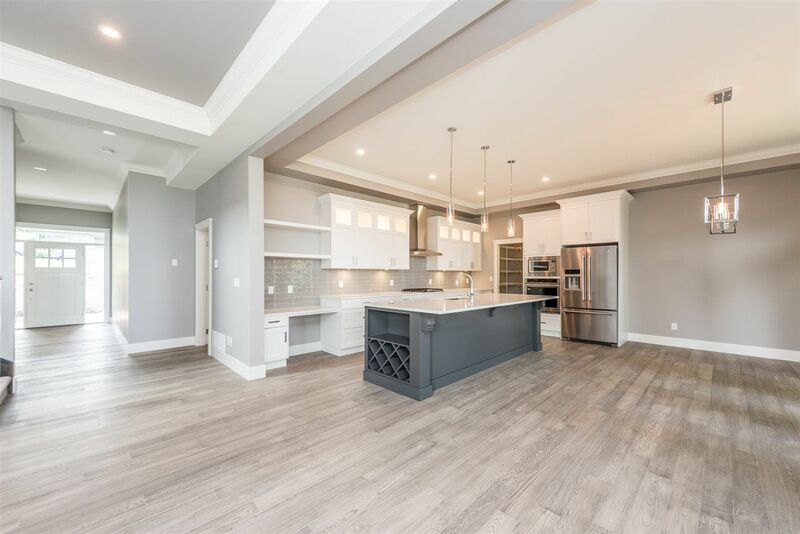 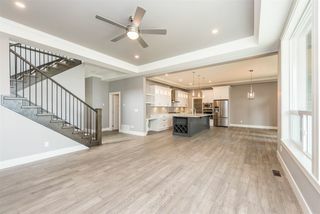 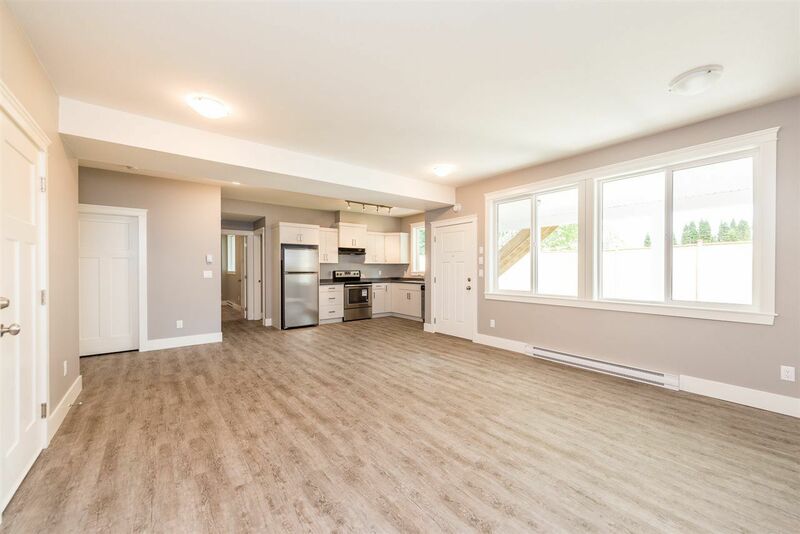 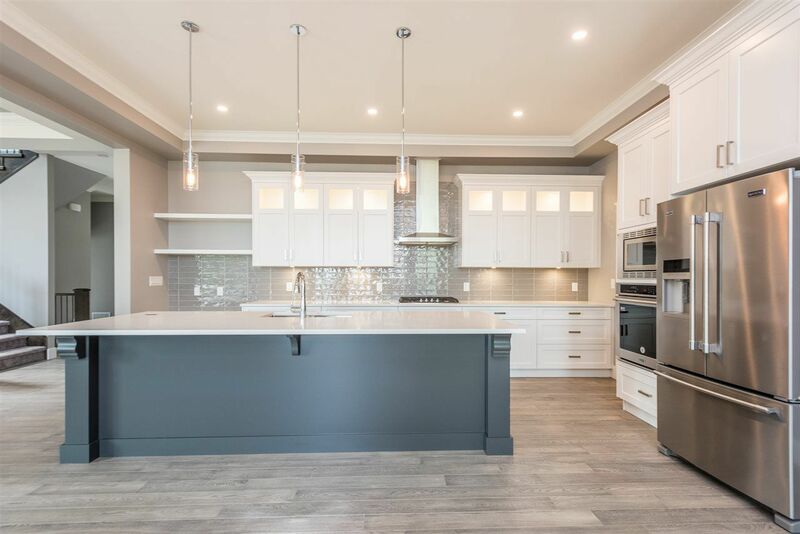 Main offers level entry to Great Rm plan w/ 10' ceilings, S/S appliances, Stone Counters ,Huge W/I Pantry, Wood floors, Built In Ent Centre plus Den. 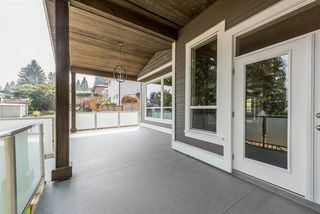 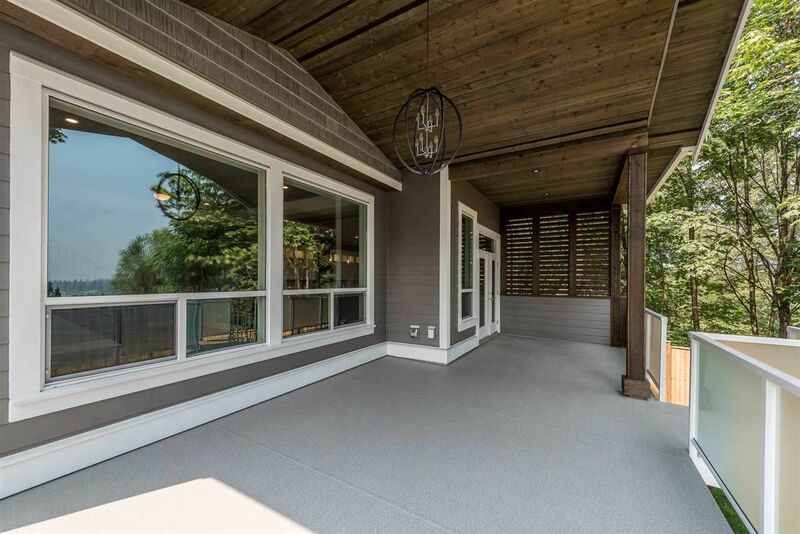 350 sq ft covered deck on main. 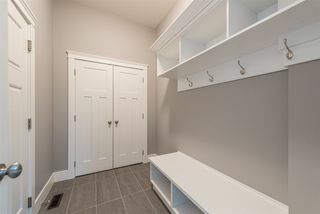 4 bdrms up, Mstr boasting W/I Closet & Ensuite. 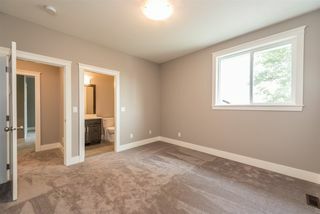 2nd Bdrm W/I Closet + Ensuite, Bdrms 3 & 4 have Jack & Jill Ensuite. 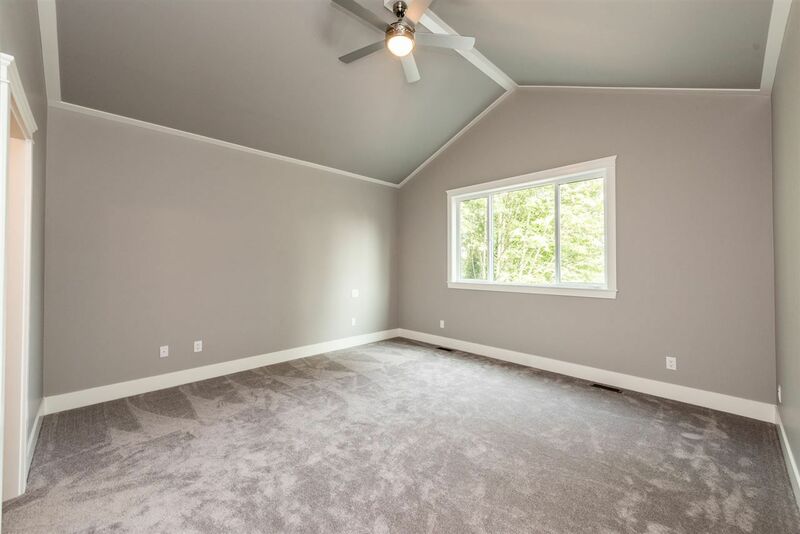 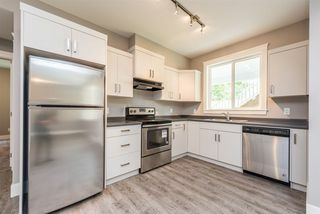 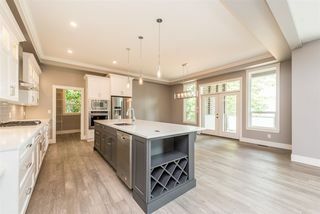 Down find lg Rec Room + 2 bdrm Suite w/ 9' Ceil & 350 sq ft covered patio & Private access & parking for suite from back alley. 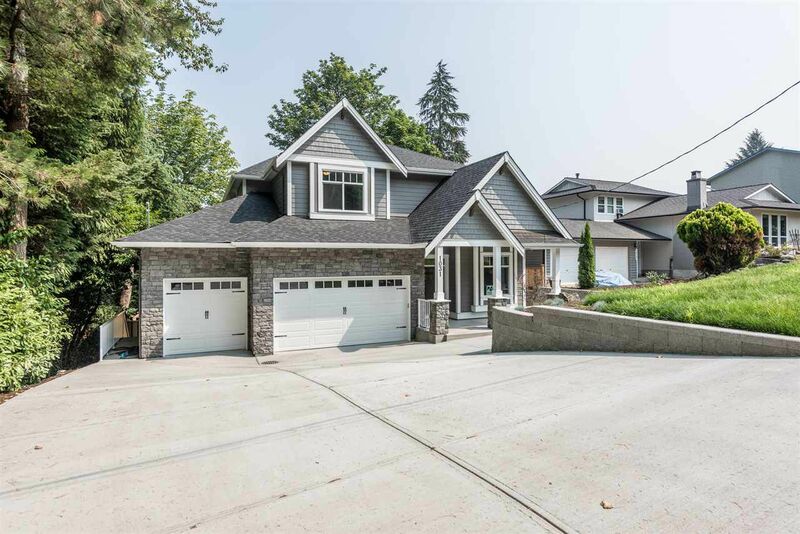 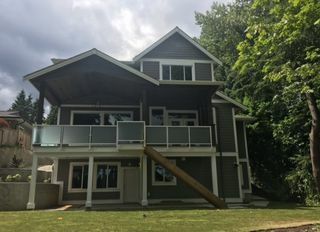 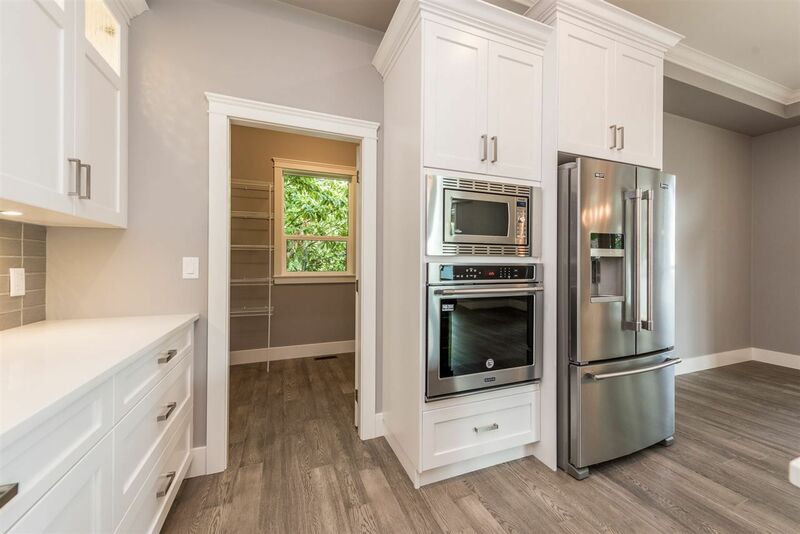 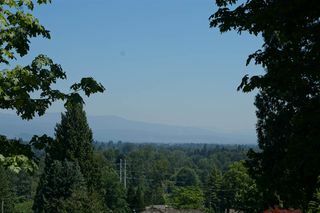 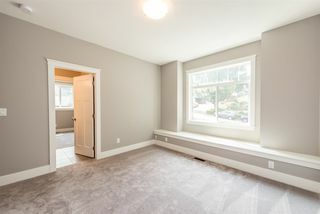 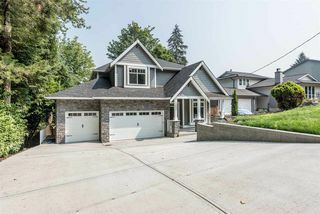 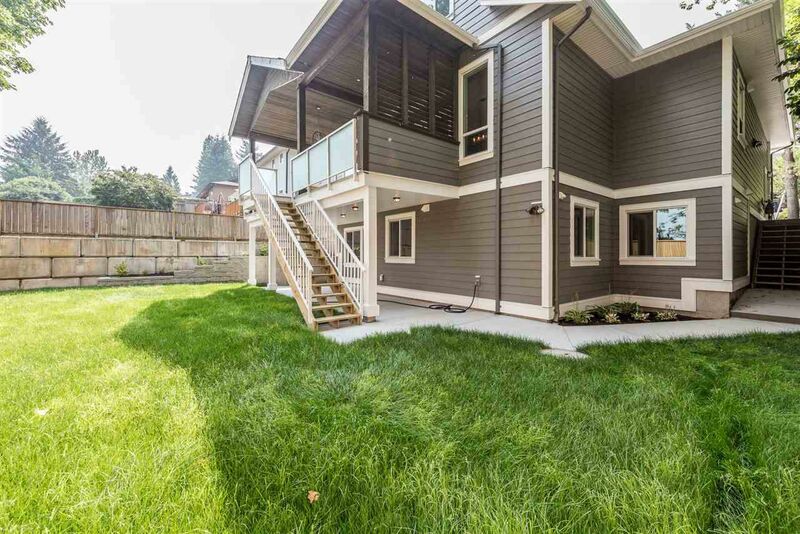 8,052 sq ft fully fenced & landscaped yard, Easy commute, close to skytrain & all levels of schools.